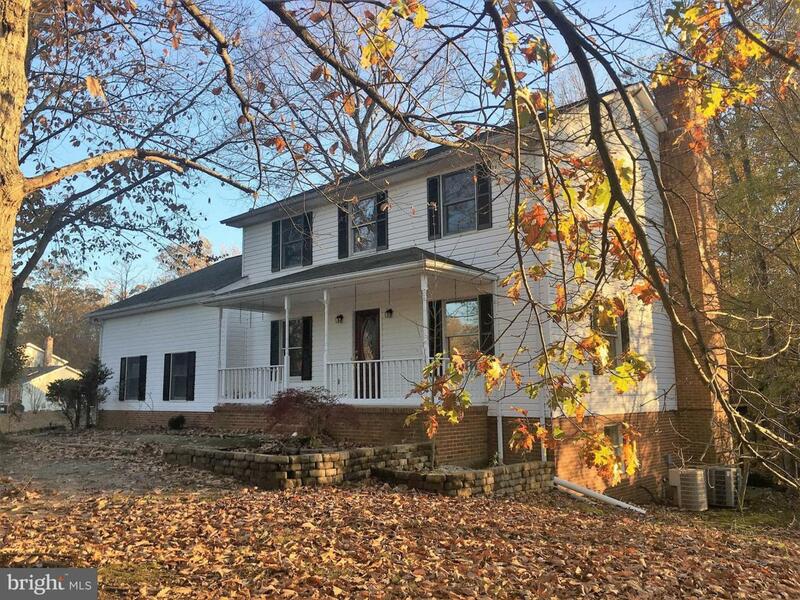 7332 Kings Highway, KING GEORGE, VA 22485 (#VAKG108586) :: Eng Garcia Grant & Co.
New Price! Recently updated and Move in Ready, this 3,000+ Square foot colonial now available in Presidential Lakes. 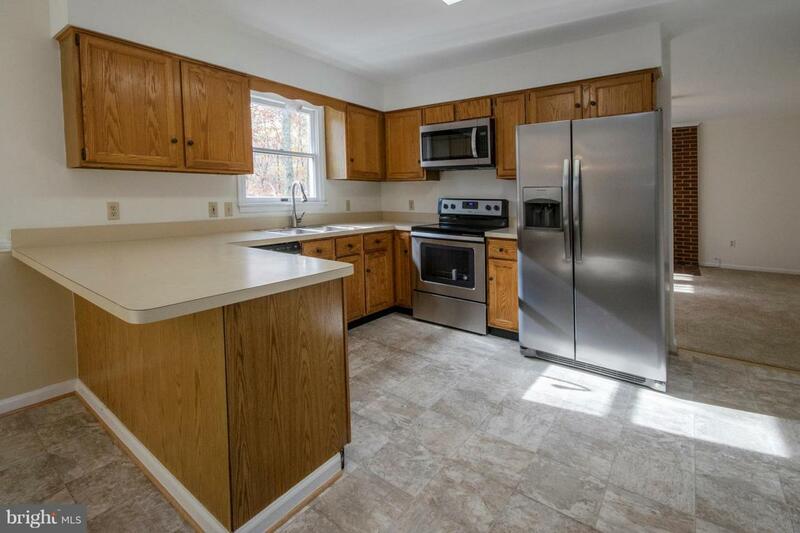 The interior of this home has just been freshly painted, new flooring, Lights, & brand new appliances. 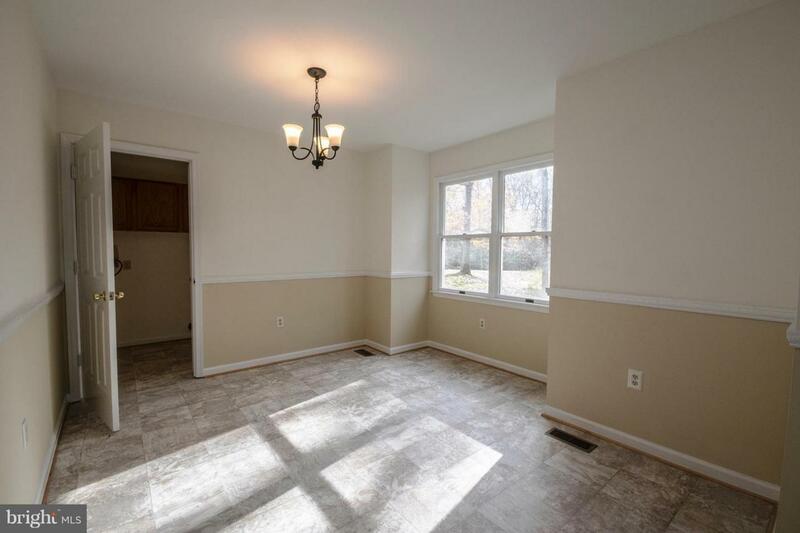 This 4 Bedroom home is spacious and includes a Front Porch, rear Deck, Breakfast Room, Large Kitchen, 2 Fireplaces, and a finished basement. The driveway is paved, and there is a 2 Car Side Entrance Garage. Welcome home!